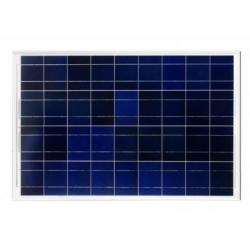 The GP-80 Solar Module from Go Power! is a high efficiency monocrystalline solar module that provides outstanding performance and cost-effective solar power for residential, commercial and industrial applications. 80 watt / 4.35 amp 27" x 31"